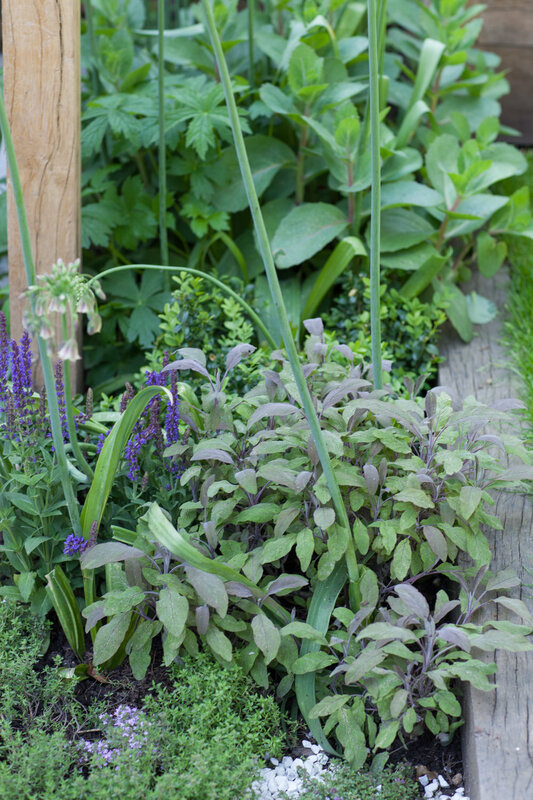 A small north-facing family garden complementing a Victorian terraced south London house. 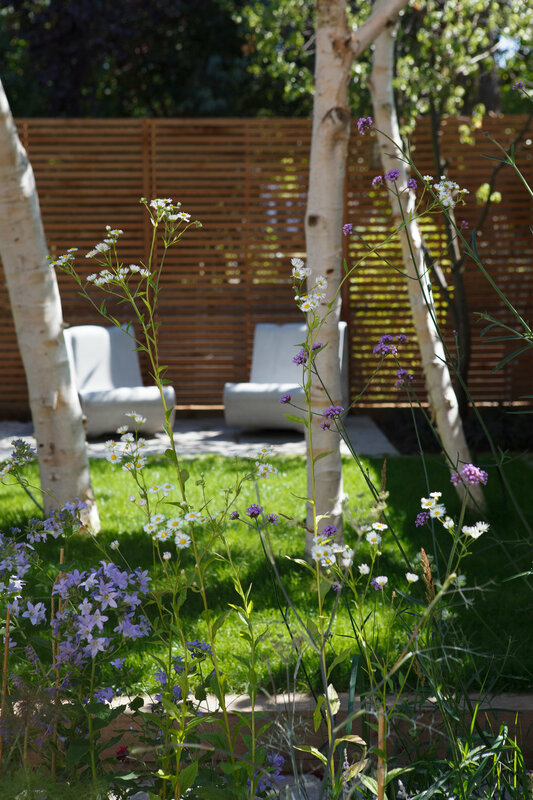 It was decided that the existing birch trees had to be retained despite being planted in the middle of the garden as they gave the garden its USP. 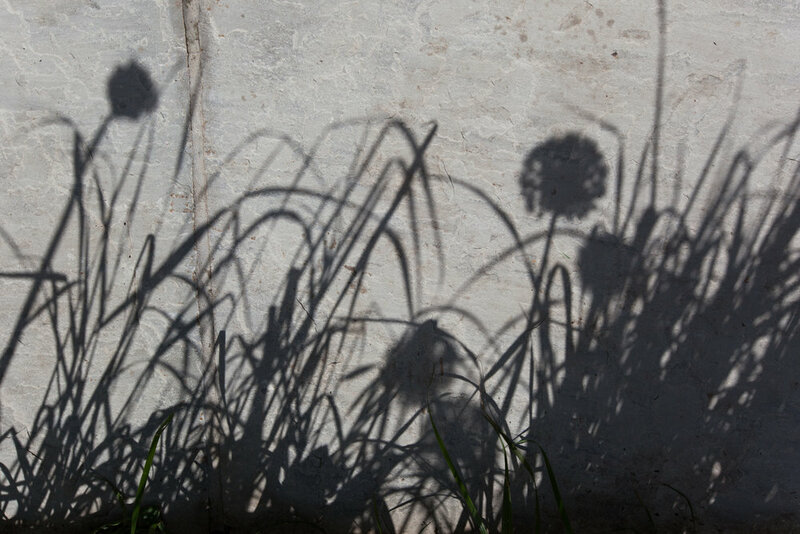 Their white stems capture the light and in a funny way, make the garden brighter, especially in the winter. The plot is 12 x 6 metres and the brief was to create a garden that would draw the whole family out, provide a generous alfresco dining space, increase privacy near the house and introduce some fun features for the children. 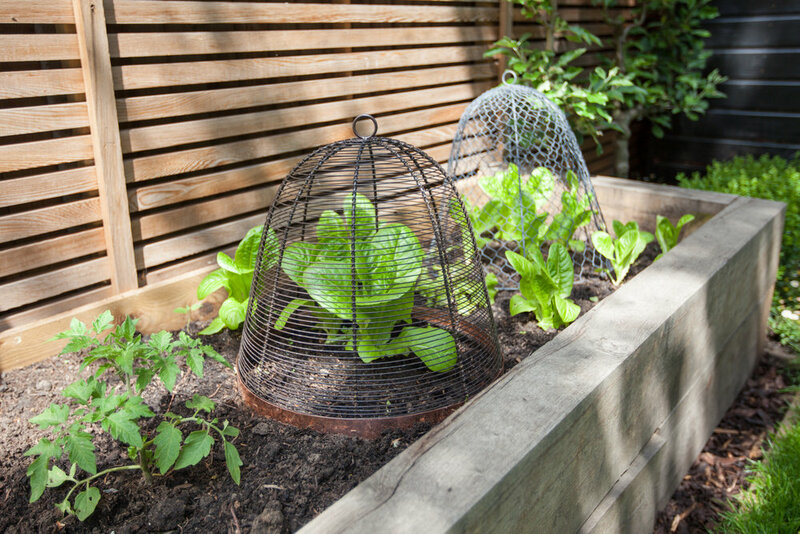 Storage was required as well as small vegetable patch. The design delivers the ambitious brief and more. 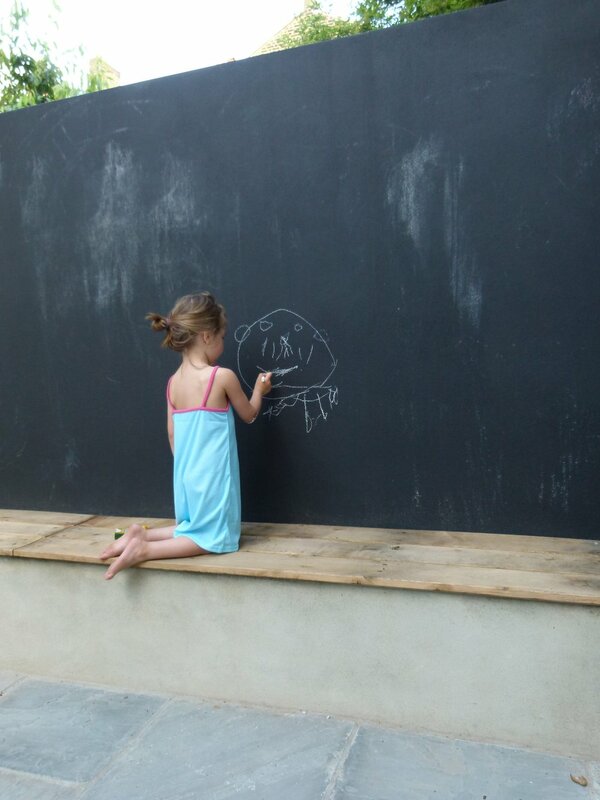 It includes a giant outdoor blackboard that not only provides hours of fun for the children (and adults!) 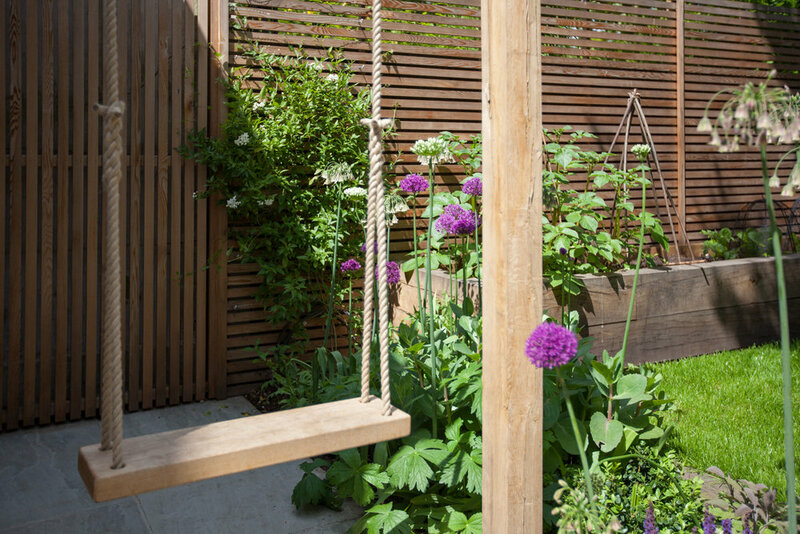 but also creates a solid screen between the dining area and next door, a swing, a raised vegetable bed, a dining area for up to 10 people , an evening sun sitting area which also acts as a focal point, a shed and two large borders. All without looking or feeling cramped!